Painting & prints of Skye - Glen Sligachan Mist, Isle Of Skye, Scotland. An original painting & prints of Glen Sligachan Mist, Isle Of Skye, Hebrides, Scotland. An original abstract, atmospheric landscape painting of Glen Sligachan Mist, Isle of Skye, Hebrides, Scotland. Painting & prints of Glen Sligachan, Isle Of Skye, Scottish Inner Hebrides. From an original Scottish painting by Andy Peutherer. 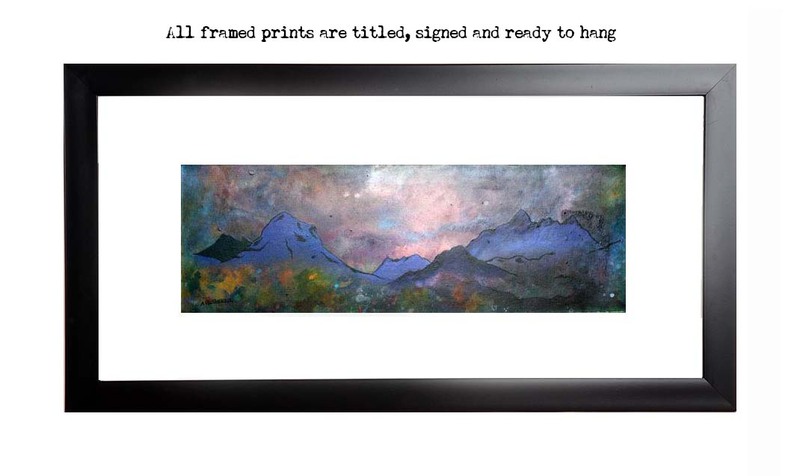 Framed prints of Glen Sligachan, Isle Of Skye, Scottish Inner Hebrides. From an original Scottish painting by Andy Peutherer. Paintings & prints - Glen Sligachan Mist, Isle Of Skye, Hebrides, Scotland.